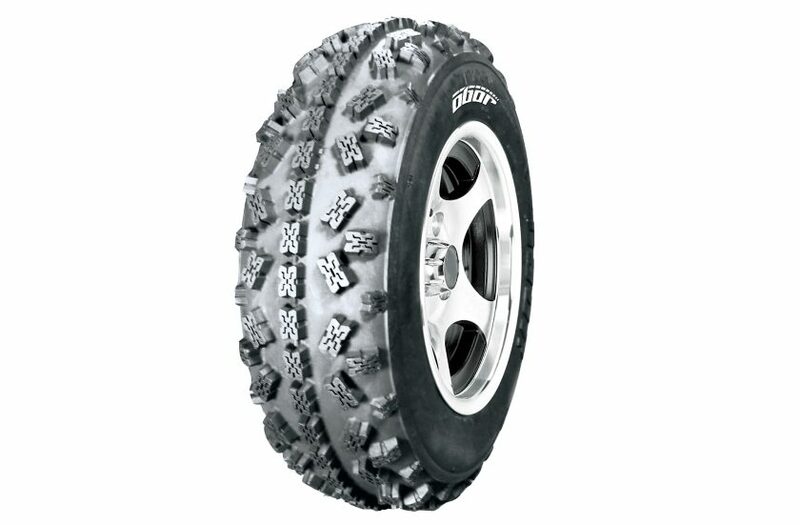 The tire is designed dedicated in ATV motocross racing. Superior grip and controlled slide are present from loose loam to hardpack. The tire’s stability allows the rider to make precise jumping and landing on bumps and whoops. If you want to take a lead in the position, this is the right tire.